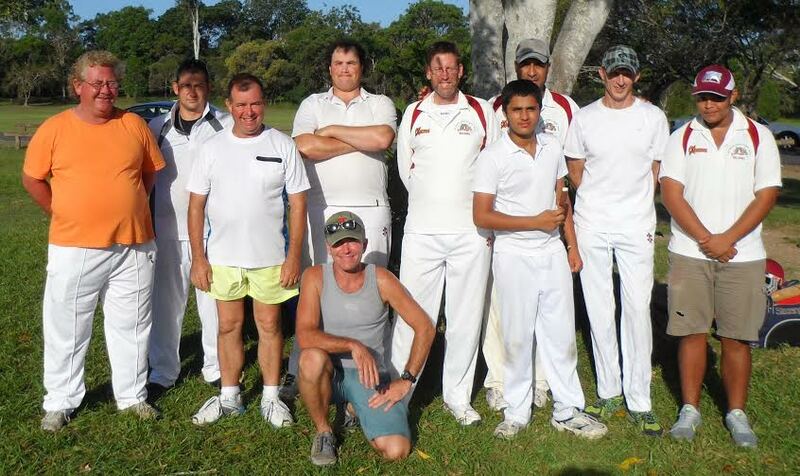 QLD Deaf Cricket Association, Inc. was founded in 1955 as one of the oldest deaf sport organisation. The history of the Deaf Cricket in Queensland commenced around about 1906. We have won 6 premierships in the local metropolitan competitions, firstly in Church Cricket Association and later in the Warehouse Cricket Association. We also participated in Abraham Shield (equivalent of Sheffield Shield) and Webby Cup (national 50 over competition) every 3 years. Local competition: T20 with Warehouse Cricket Association, Sunday fixtures, Summer season. We are affiliated with Queensland Cricket. Junior players welcome at least 14 years and older. Stephen Pay, Secretary, QDCA. 0401032447 sms, qlddeafcricket@gmail.com. 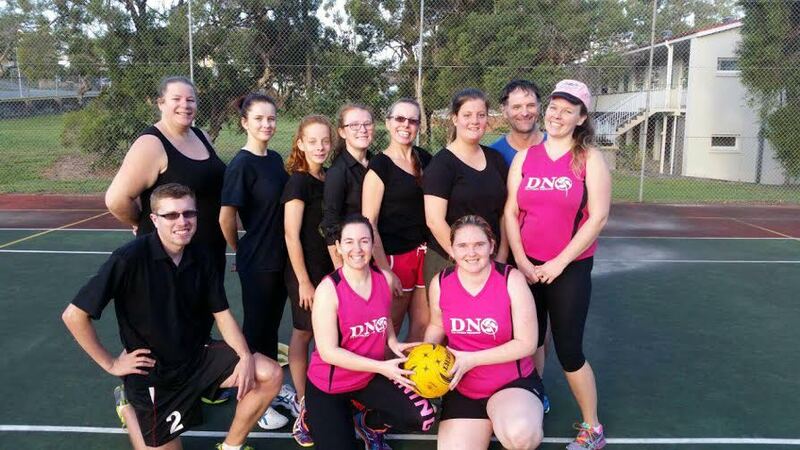 Deaf Netball Queensland (DNQ) is a non profit sporting organisation with passionate netball players that relate with out motto “Fun, Fitness, Friendship”. We are headed by hardworking volunteers in the committee that ensures we are providing the best for our clients. DNQ have many competitions that DNQ are proud to be part of. We organise weekly games for Deaf and Hard of Hearing players to play netball for fun, to socialise, to improve their fitness or to practice their skills for our competitions such as National Deaf Nettball Club Championship (NDNCC) which is on every year. We also have the Australia Deaf Games (ADG) which is on every 4 years. DNQ is happy to help set up more competitions and set up teams for specific areas e.g. Gold Coast, Brisbane, Sunshine Coast. 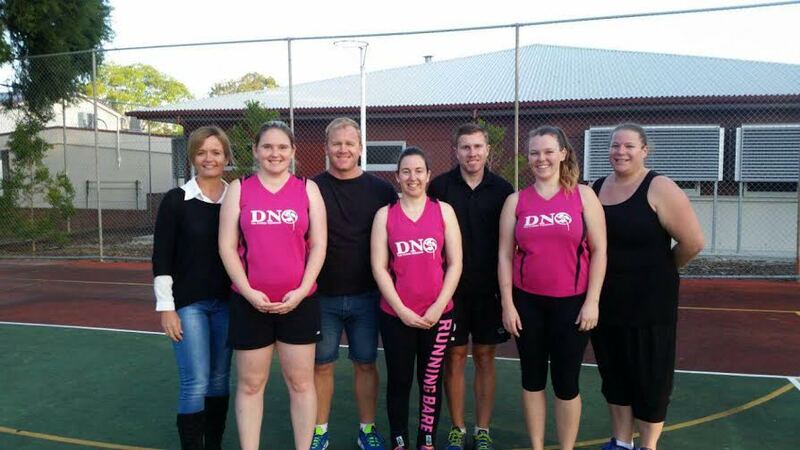 DNQ is affiliated with Deaf Sports Recreation Queensland (DSRQ) and Deaf Netball Australia (DNA). DNQ is currently trying to establish a relationship with Netball Queensland (NQ). The age limit for ADG and NDNCC competitions is 12 years old. Our latest training session which is the players training for the Australia Deaf Games, the President: Chloe Haywood, Secretary: Johanna Fiore, Treasurer: Rebecca Gao with our two coaches Jason Young, coach of women’s team and Samuel Hallett, coach of mixed team. We also have an interpreter, Melissa Young and a team manager, Hayley Croydon. Deaf Sports and Recreation aims to facilitate and promote the equal participation of Deaf and Hard of Hearing people in Sports and Recreation at all levels in Queensland.